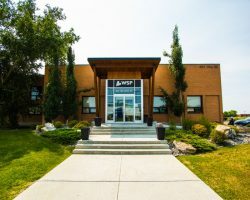 WSP Building is a single-storey building constructed in 1966. 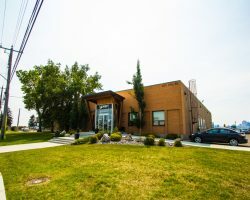 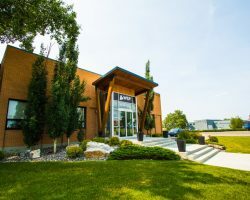 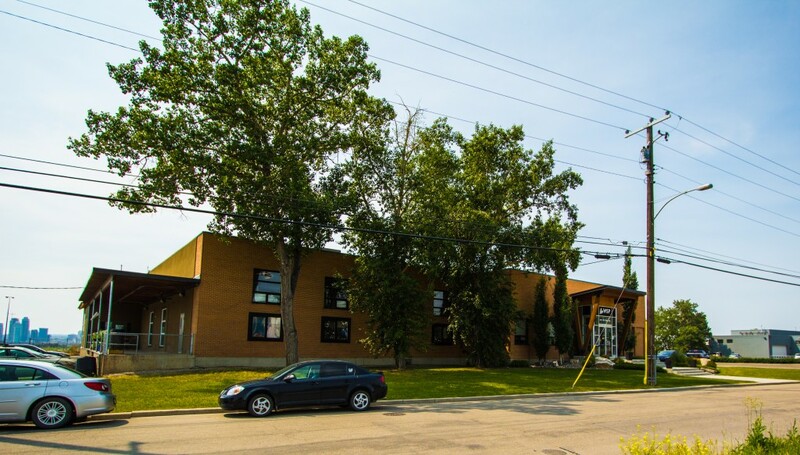 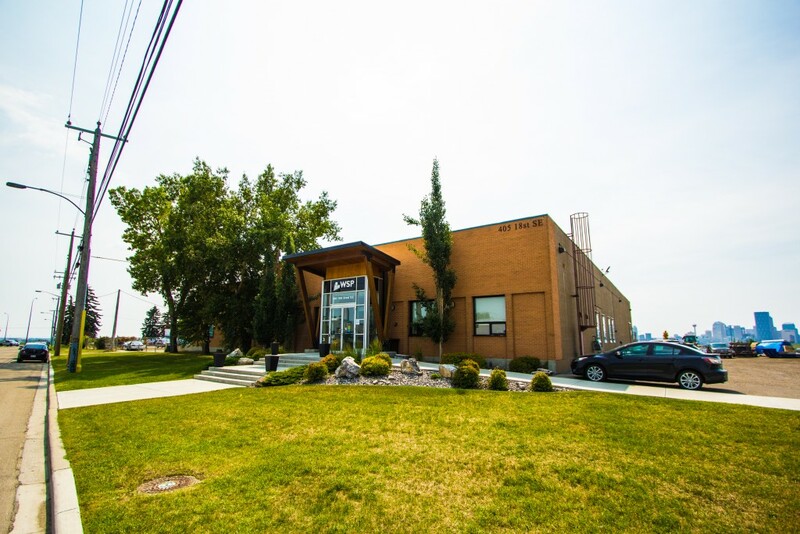 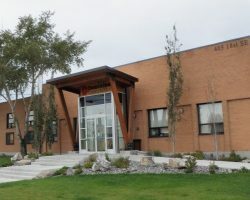 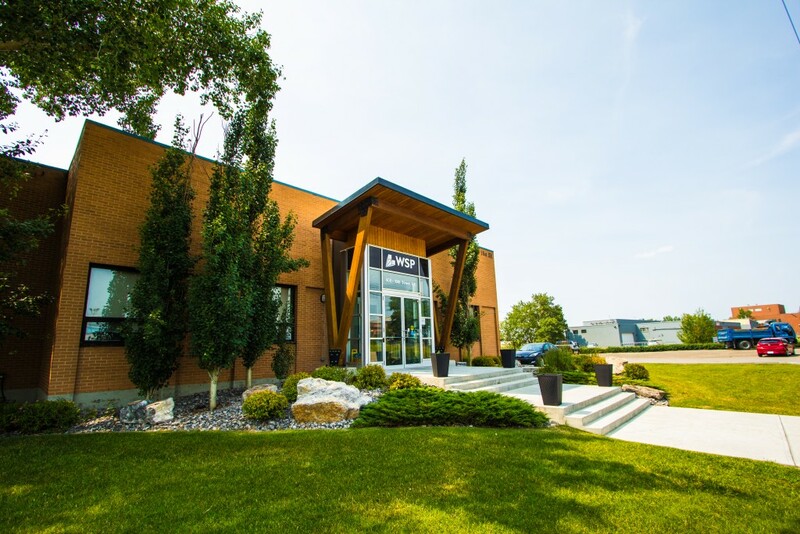 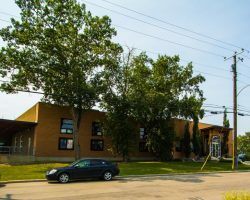 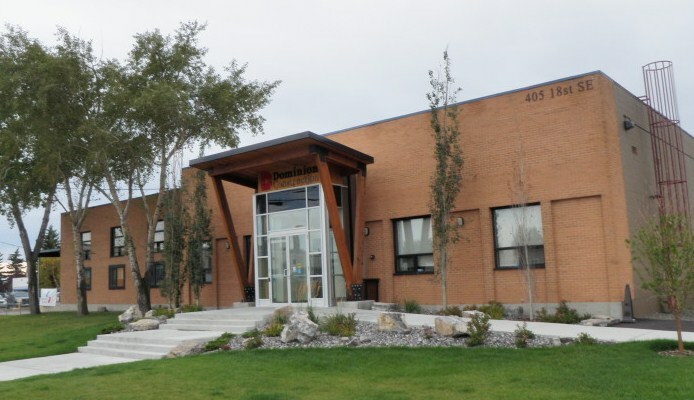 The property is located just off Memorial Drive in southeast Calgary, adjacent to Maynard Technology Centre, which is owned by Artis. 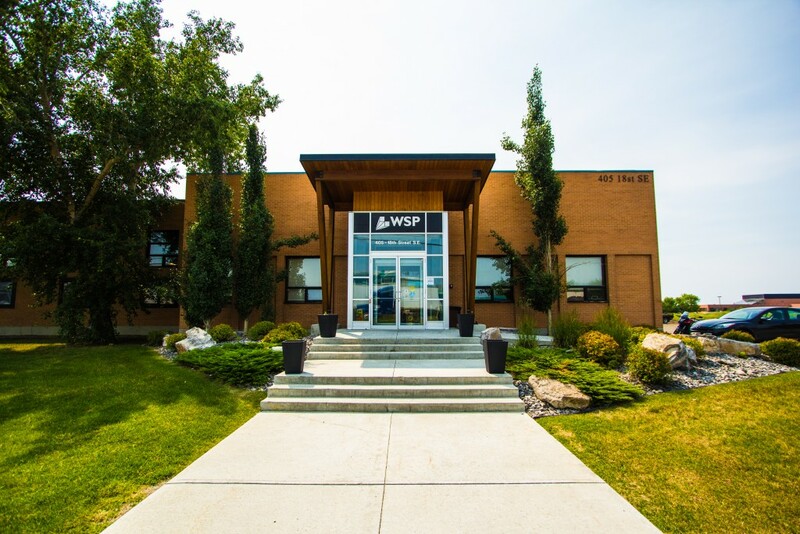 WSP Building comprises 17,205 square feet of leasable area.